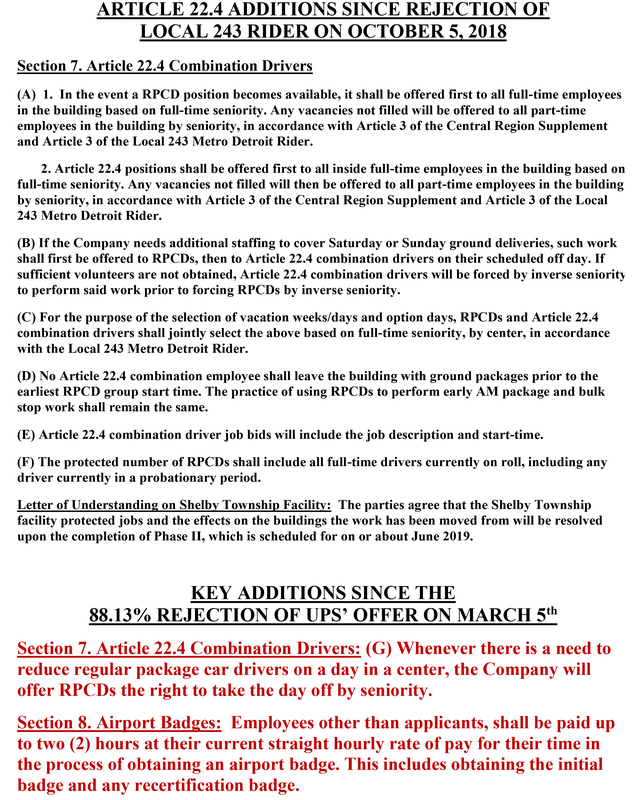 Click image above for a larger version. 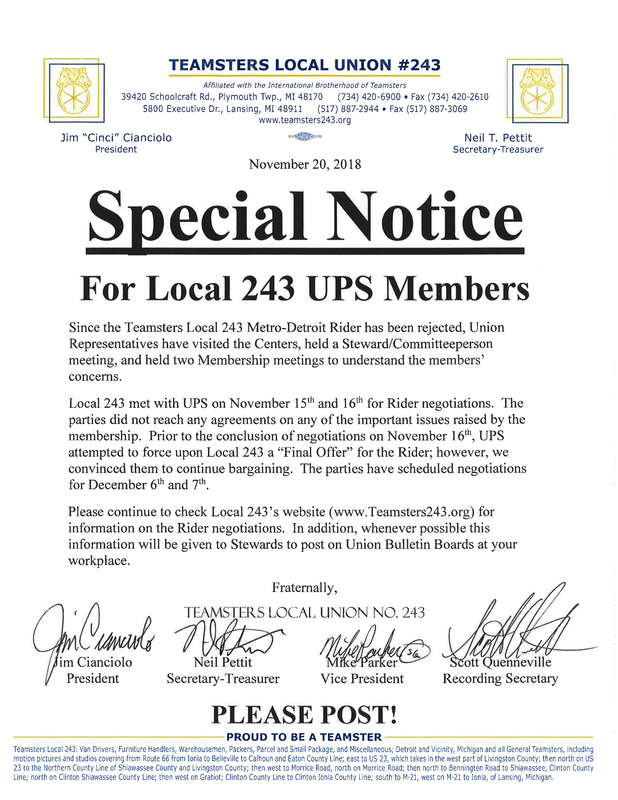 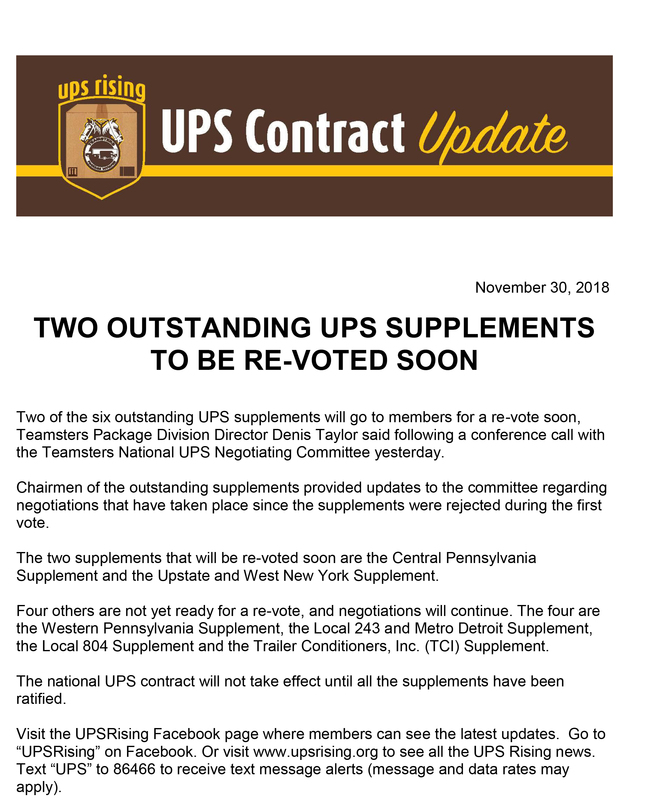 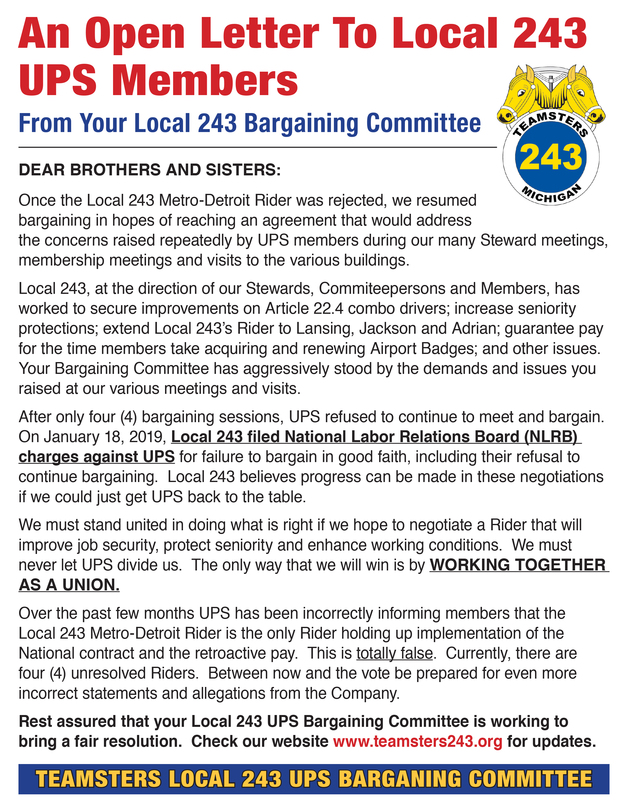 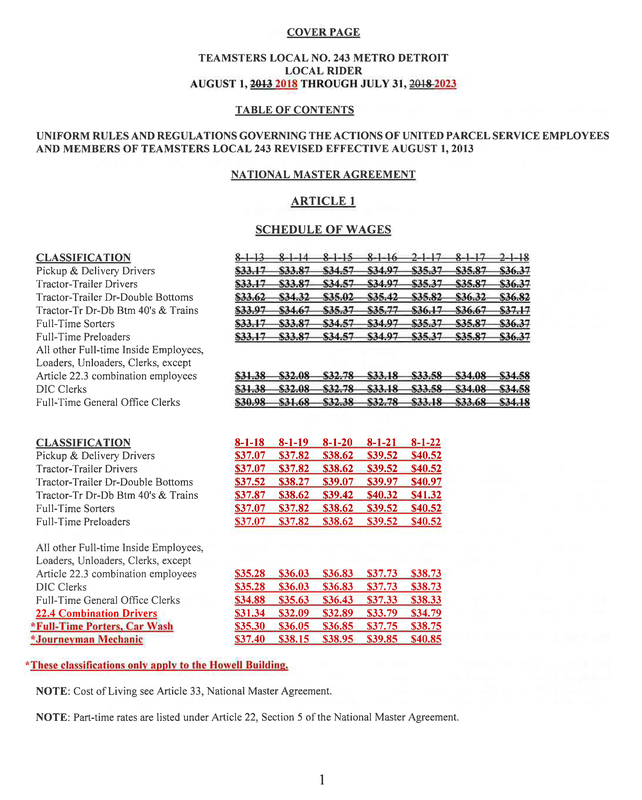 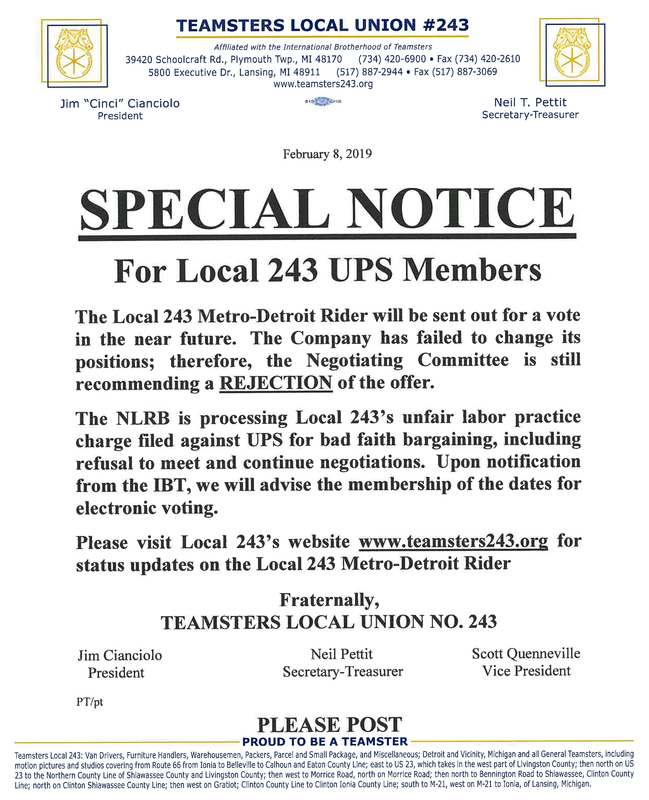 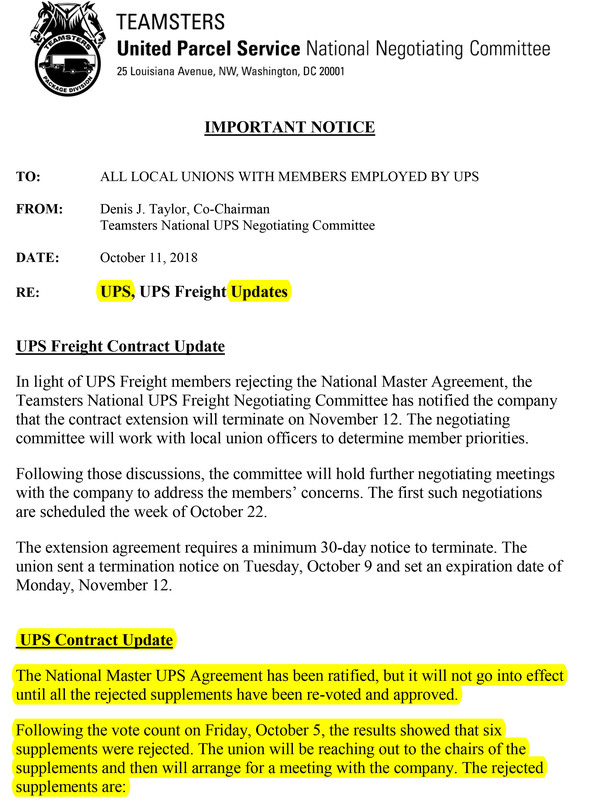 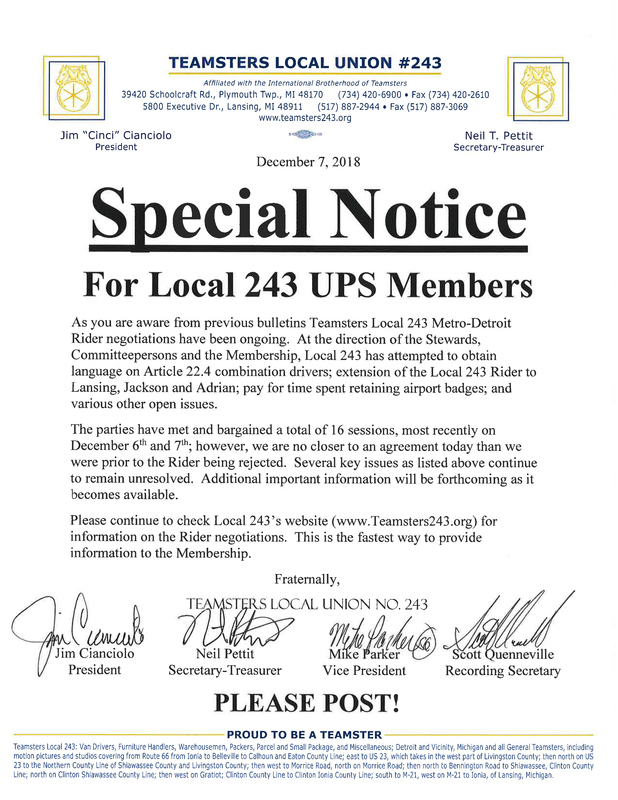 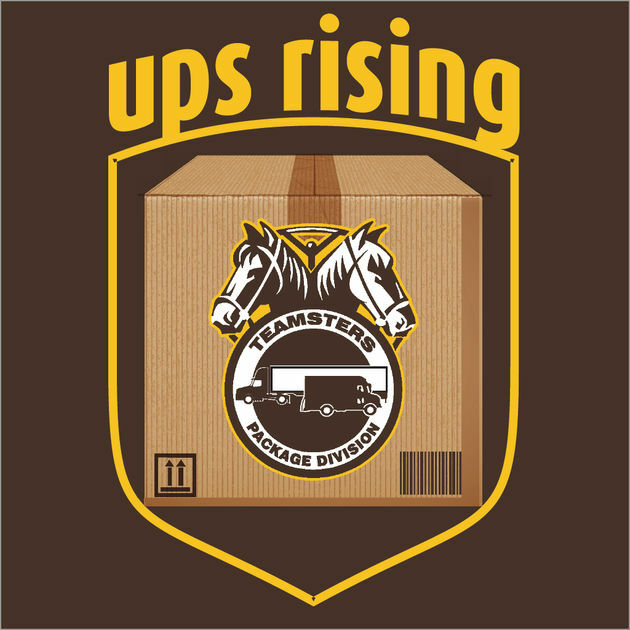 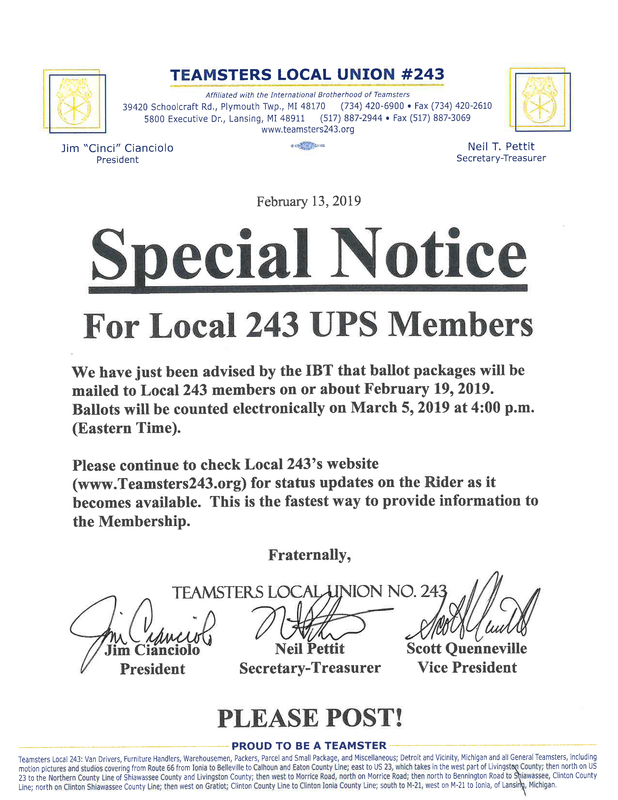 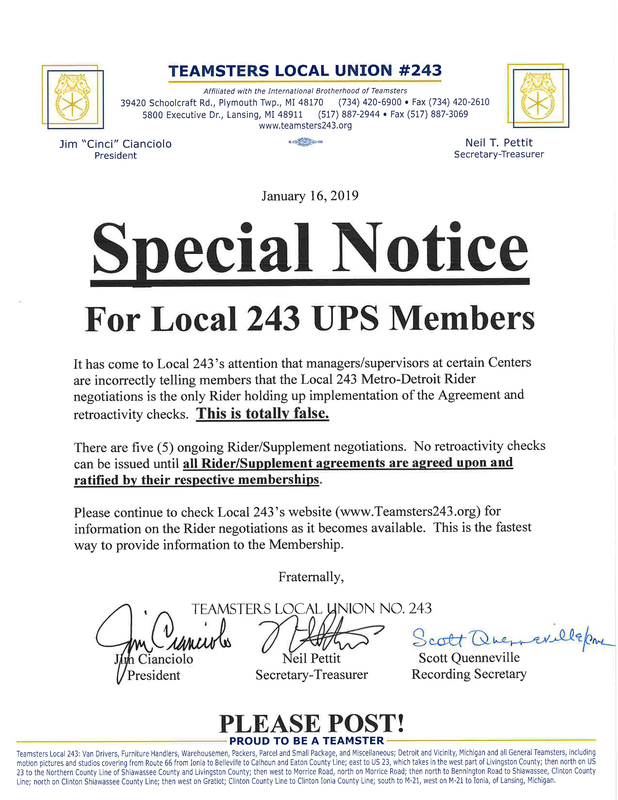 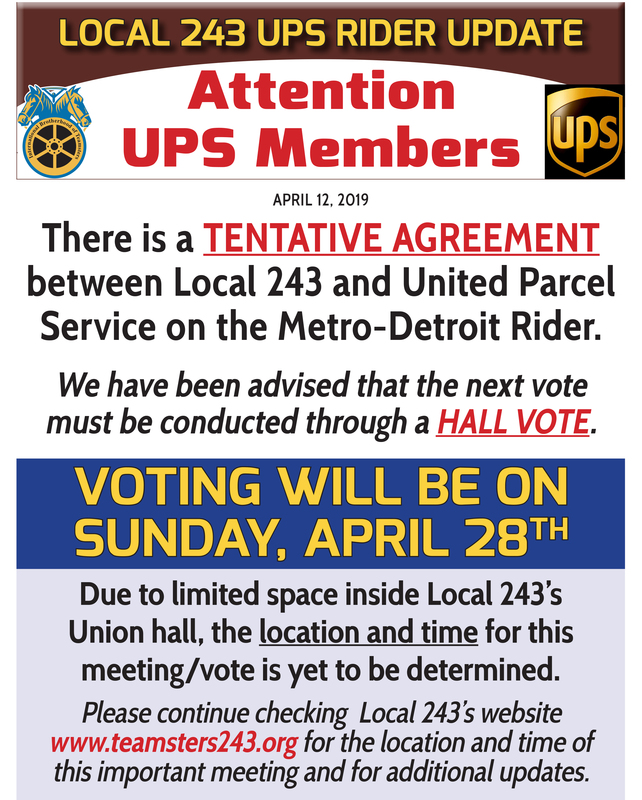 The National Labor Relations Board (NLRB) has notified Local 243 that they DENIED our unfair labor practice (ULP) charges filed against UPS for bad faith bargaining/refusal to meet. 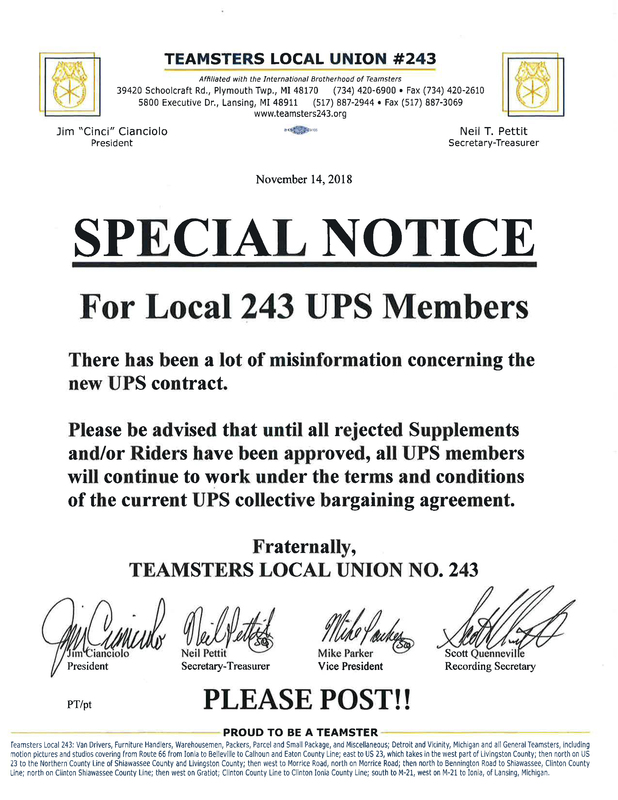 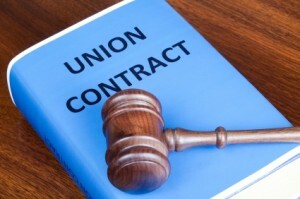 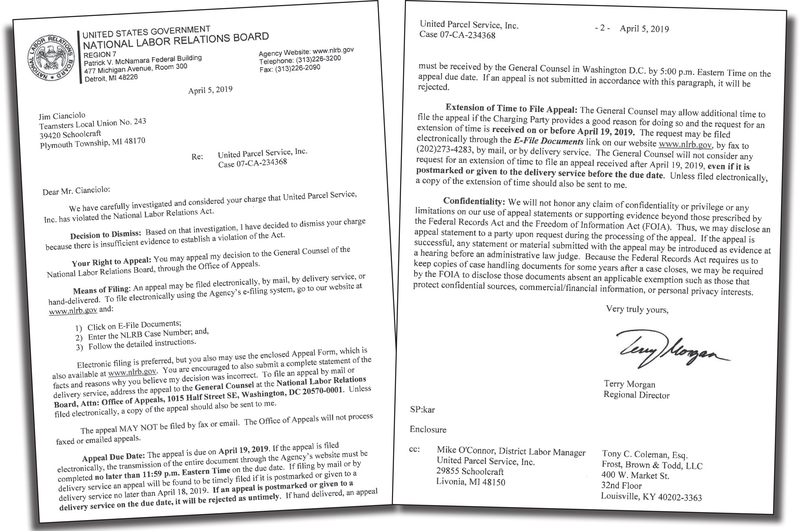 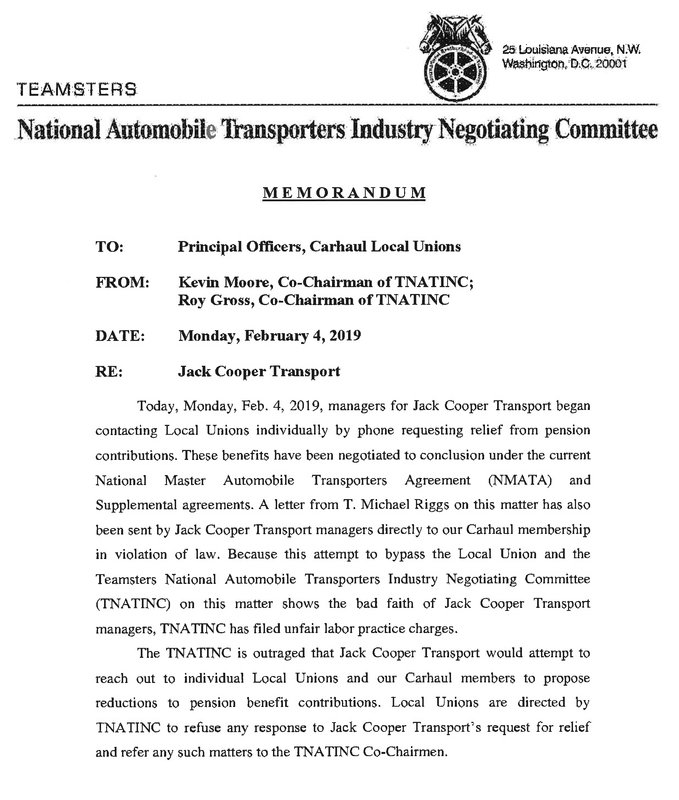 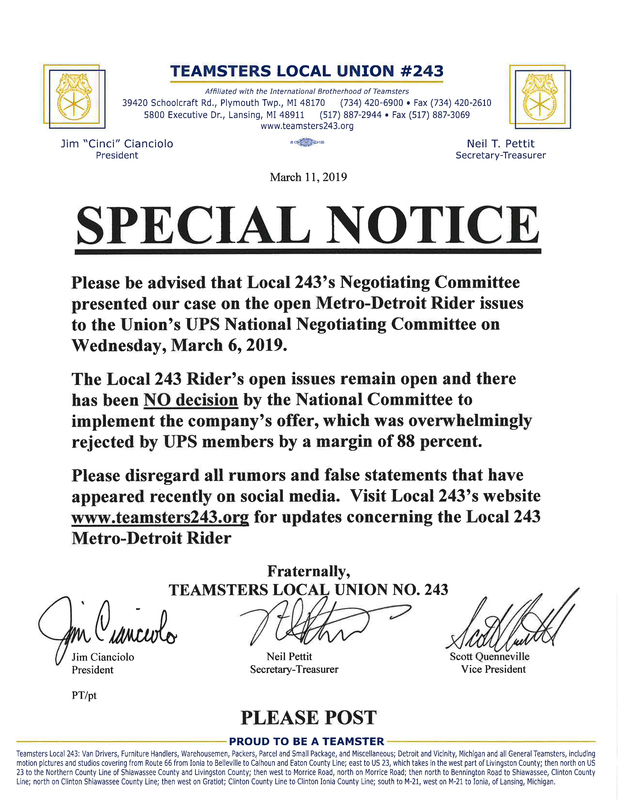 Local 243 strongly disagrees with this decision. 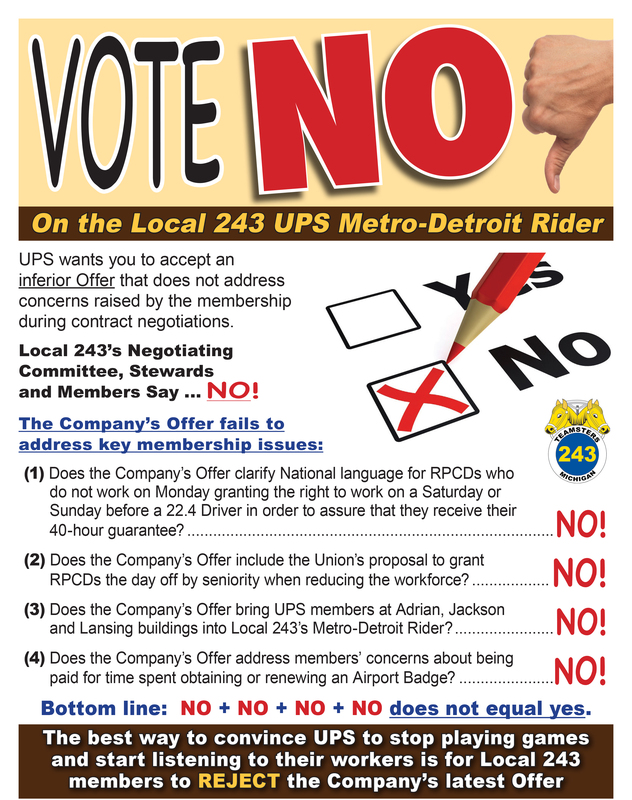 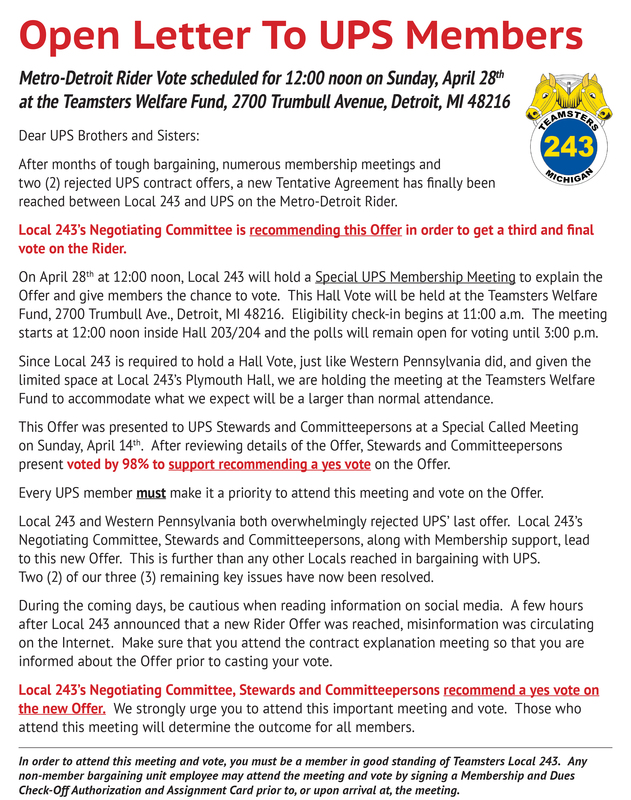 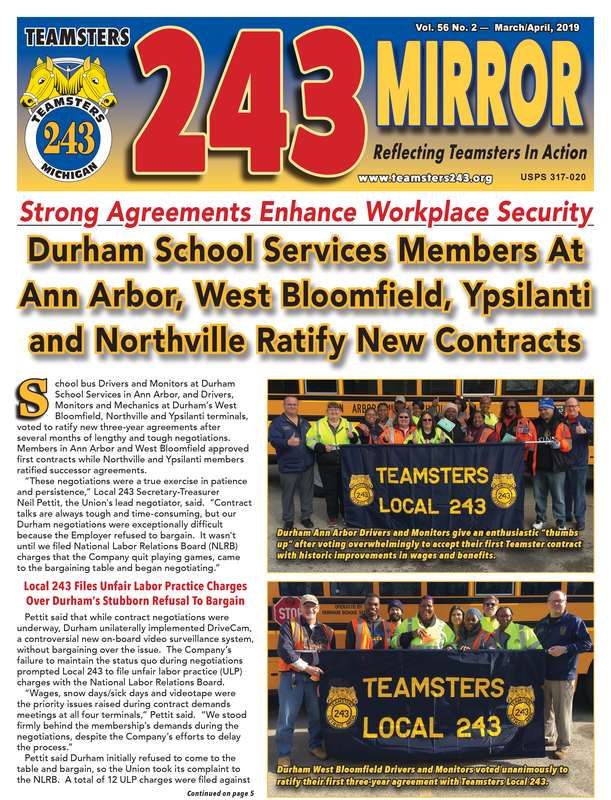 Local 243 sincerely thanks all of our Stewards, Commiteepersons and Members who helped with this very important "Vote No" campaign! 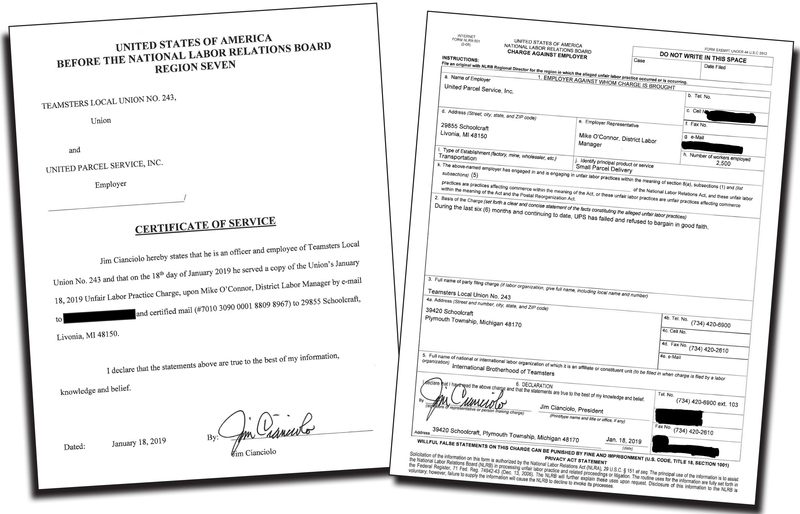 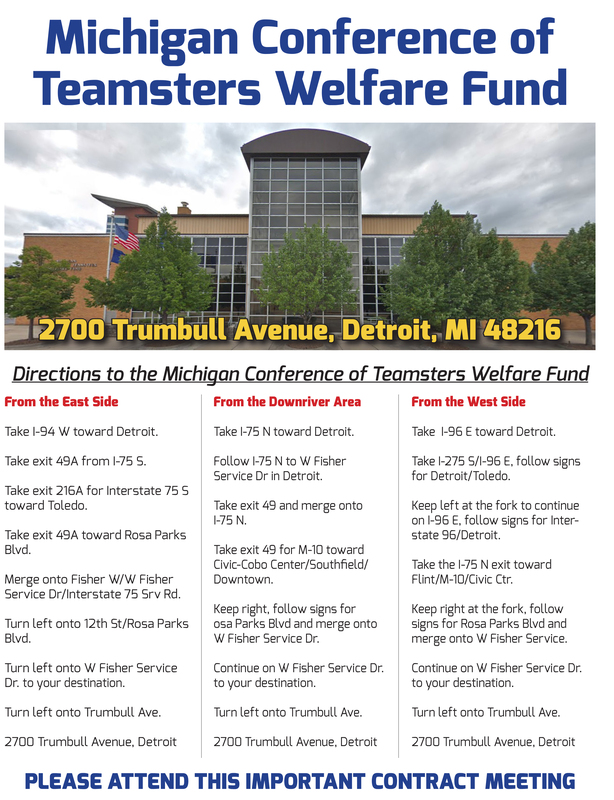 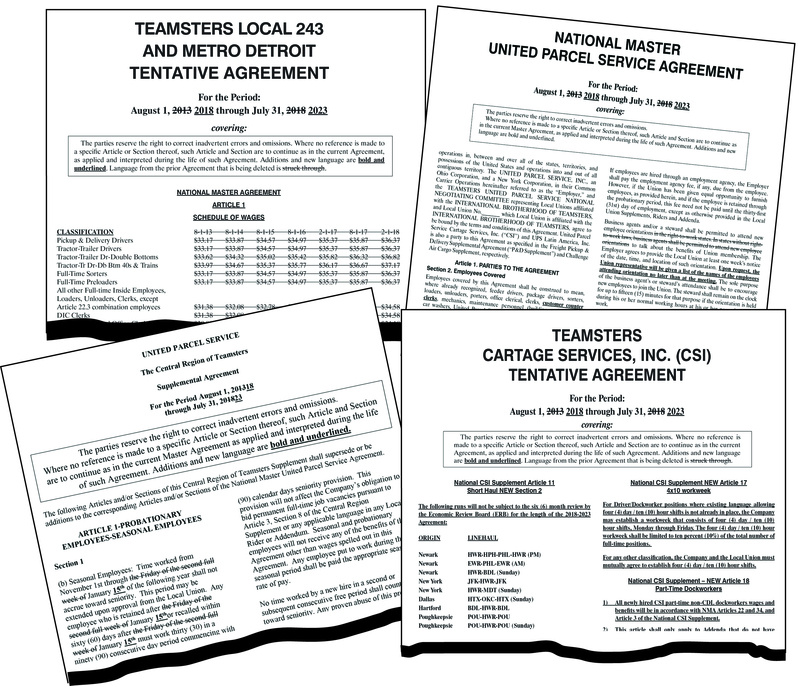 Teamsters file unfair labor practice charges against Employer for “direct dealing” in violation of federal law. 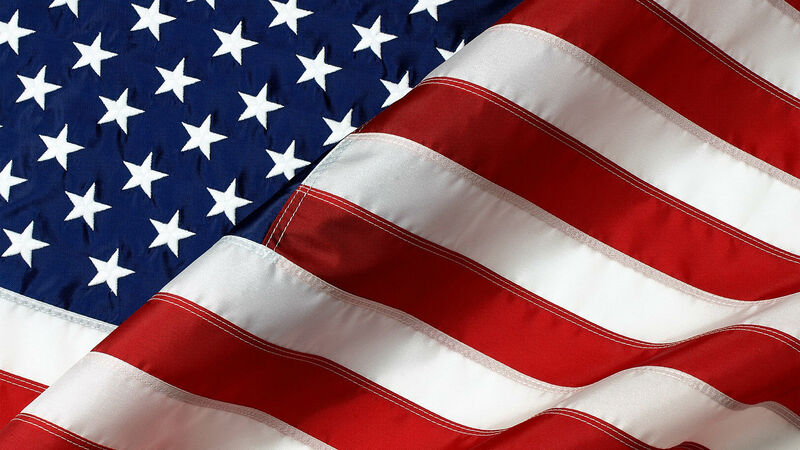 Ohio U.S. 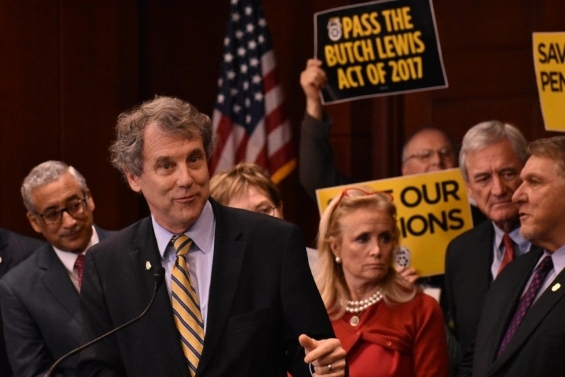 Senator Sherrod Brown outlines the important facts about how the Butch Lewis Act will restore financial stability to the broken U.S. pension system. 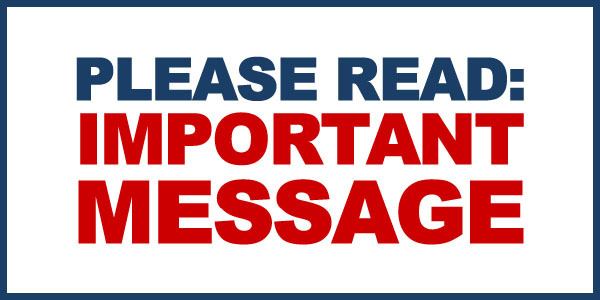 Contact Your Congressional Representative and United States Senator TODAY! 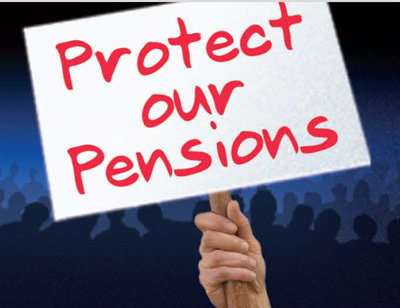 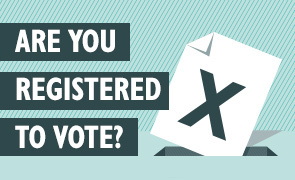 Get Involved and Help Protect Our Pensions! 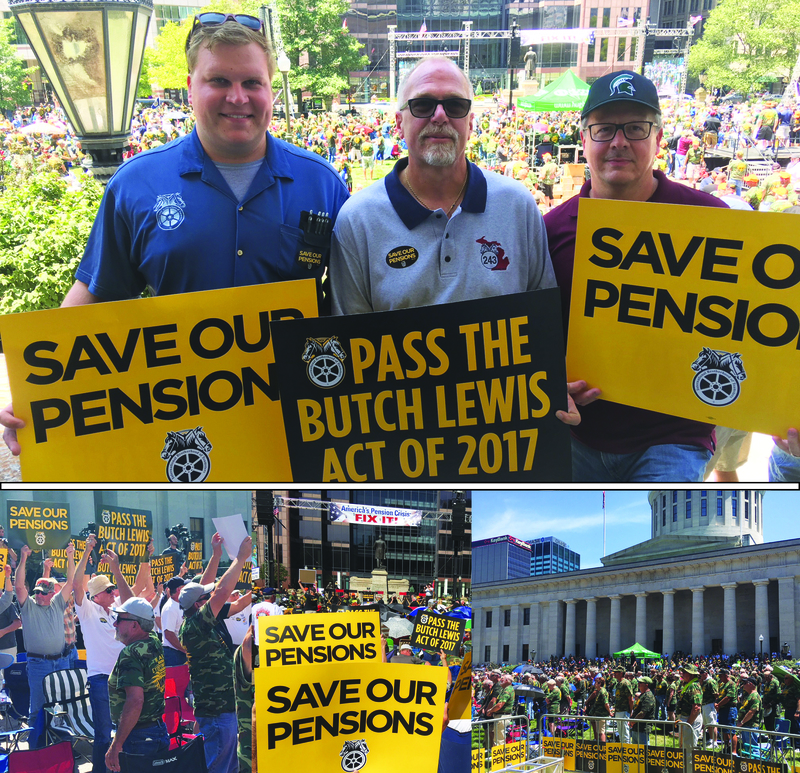 Hey Congress: Pass the “Butch Lewis Act”!